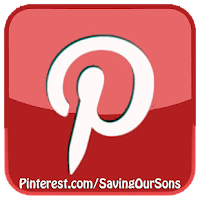 Saving Our Sons: Genital Autonomy Pumpkins! Whether or not my son will grow up to be a baby-saver is yet to be seen. But he did a great job selecting the perfect pumpkin for our genital autonomy carving. You can download the pumpkin carving pattern that I sketched by hand (and had help cleaning up for a final version) here. 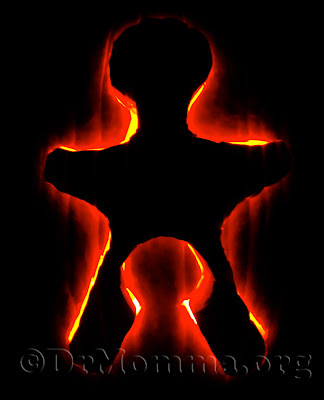 I enjoy keeping the cut out pumpkin parts intact, to replace them for a silhouette style look in the dark. 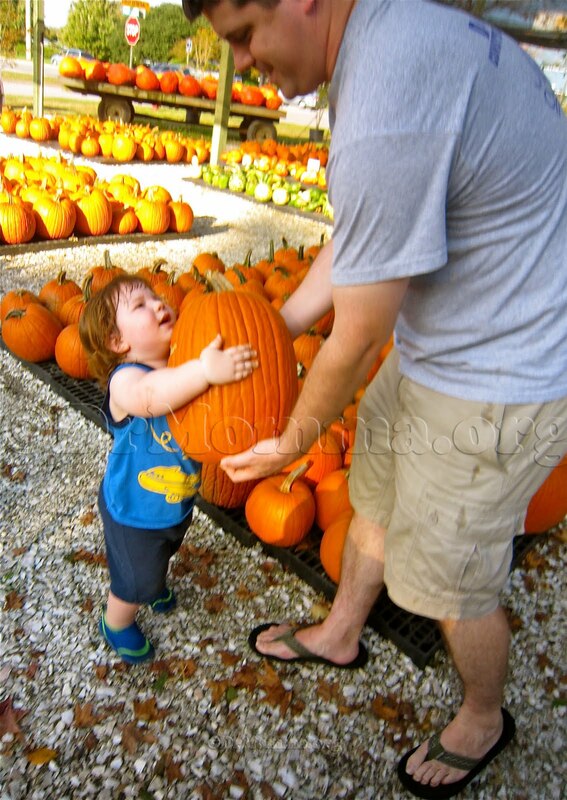 It is something I have fond memories of my dad doing with his funny pumpkin ears, eyes and noses when we were little. 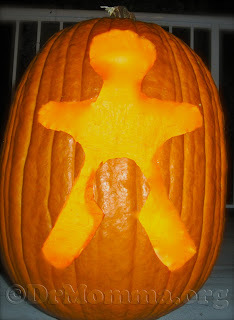 After we finished carving our GA pumpkin here on the homefront, we found that another friend did just the same. Guggie Daly writes at The Daily Guggie Daly and showcased some pumpkins here. Her creation reads, "Circumcision: The more you know...the SPOOKIER it gets!" 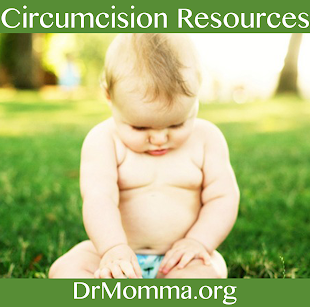 Mom to a brand new little boy, born unassisted in water at home under the harvest moon, Daly recently noted that, "I did not 'choose' to keep my son intact any more than parents 'choose' to let their newborns keep their legs, arms, nose, etc. It's a non-decision." Isn't that the truth! 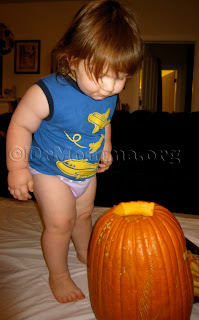 "Remember: Carve pumpkins, not babies!" in his "Cut Pumpkins. Not Babies." tshirt from Made By Momma. 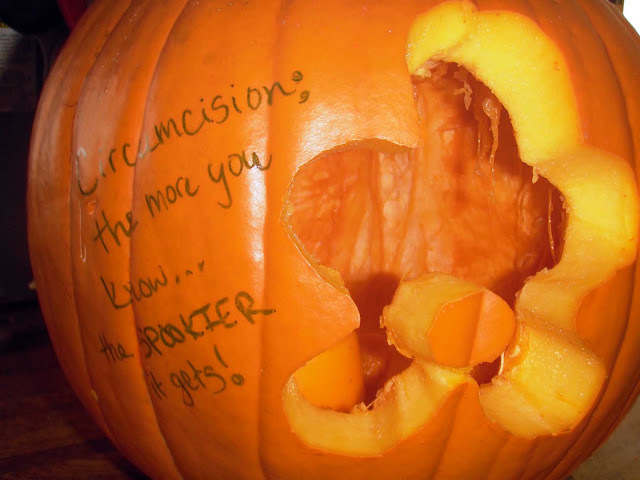 Genital Autonomy Pumpkin Carving Contest!! 1st, 2nd, and 3rd place winners (as voted on by the Saving Our Sons and peaceful parenting communities) will receive a whole stash of genital integrity items ($20 value) to share in your area and save more babies from this spooky horror. UPDATE: These sketches and pumpkins were carved in 2009. 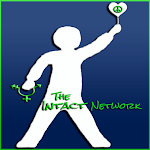 At the time there was no other existing symbol to represent our core beliefs of genital autonomy and advocacy in this area. 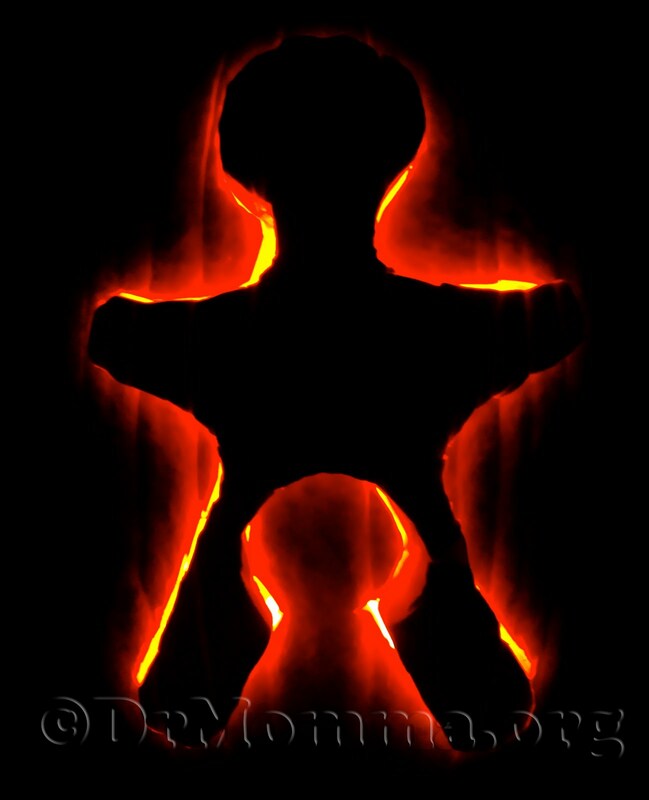 Pumpkins were carved for fun, as a family, and shared with the community. 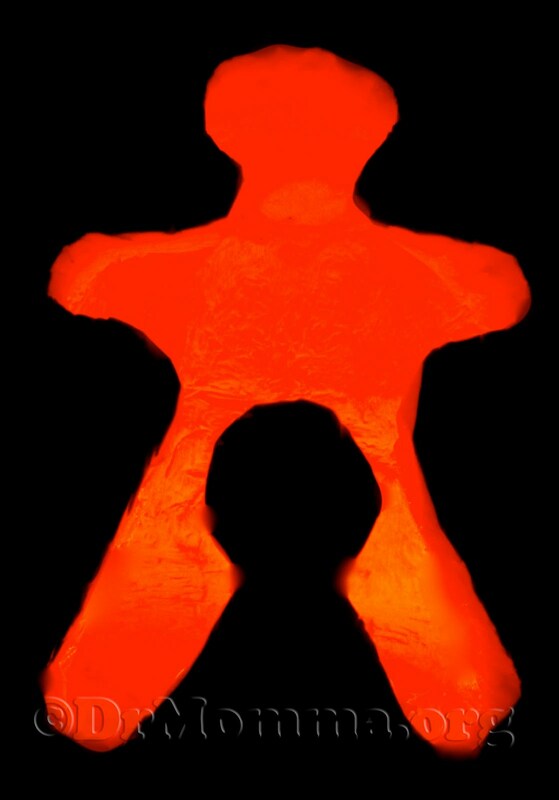 As of 2013, the NOCIRC Child Symbol is a trademarked symbol. Per their request, please refrain from using the symbol in the future, for any reason, including family pumpkin carving at home, as it is reserved for their exclusive use. A copyright free symbol, created by Megan Oregon in 2011, and signed into the public domain for use by any and all advocates of genital autonomy is available to use for future pumpkin carving family fun. 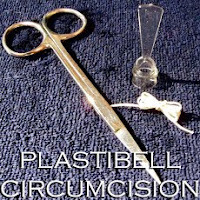 Why All the Circumcision Posts? !